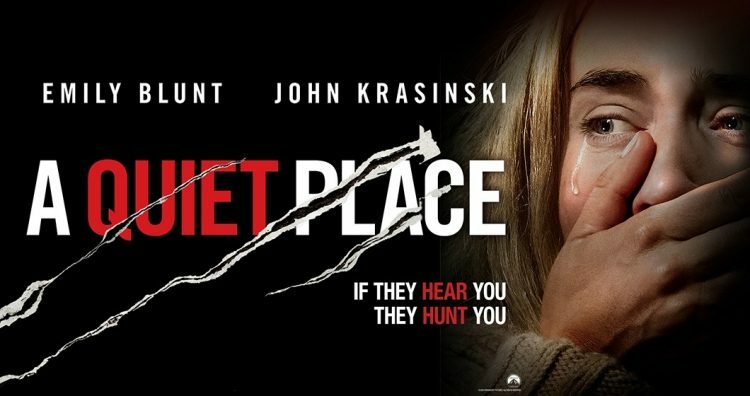 John Krasinski’s second feature-length directorial outing is excellent, tightly constrained, high concept survival horror with an emphasis on tone. The conceit of blind reptilian creatures with incredible hearing is perfect for film, allowing for tense sequences that do not rely on darkness masking what we can see. Some of the film’s tensest moments occur in broad daylight, although its final act still unfolds at night. The excellent sound design demands watching in a quiet environment or with headphones. We learn about the characters gradually (it is a film best experienced with as little knowledge as possible), with their depth coming from broader themes about family, grief and guilt. Like many such films, narrative holes emerge upon close inspection, but that does not detract at all from the exhaustingly atmospheric experience Krasinski has crafted.